We need your help! 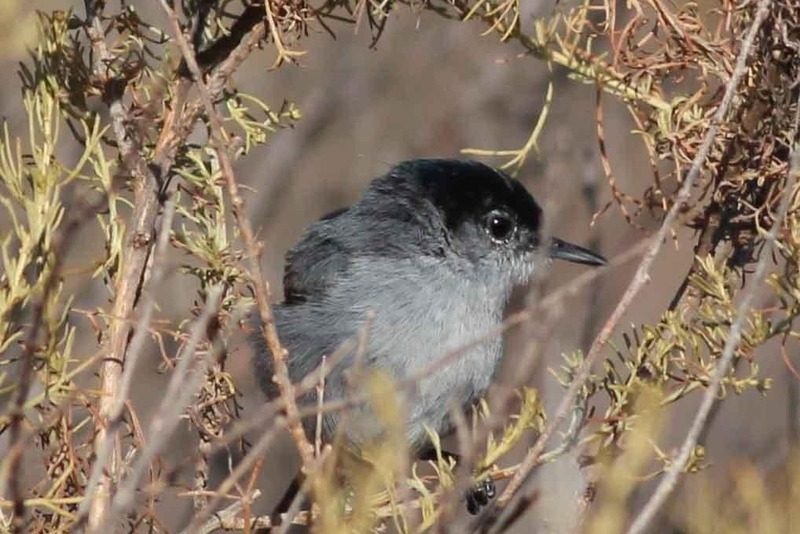 Out of area developers have long been known for irresponsible development, and our efforts to preserve and protect this endangered coastal bluff, and its habitat and wildlife, will be a costly and lengthy battle. There is no tomorrow when the danger is real today. This is a story about a beautiful and precious property and real people who care – we all lose if we don’t succeed here – and elsewhere. Protect coastal California and give us your support. Share us with others who can help! We need your support, and urge you to donate, or visit us today! 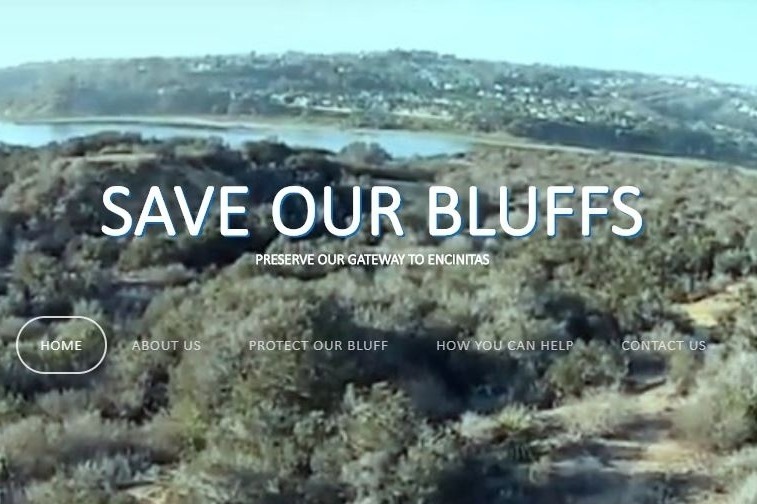 | Save Our Bluffs | Tomorrow may be too late …. Jason Riggs tells our story with a brief and compelling video - click below!